charmcityartsmaven: LUCKY $99 TICKET SALE ALERT FOR LIGHT CITY BALTIMORE! LUCKY $99 TICKET SALE ALERT FOR LIGHT CITY BALTIMORE! Labs@LightCity Tickets are on sale this week. 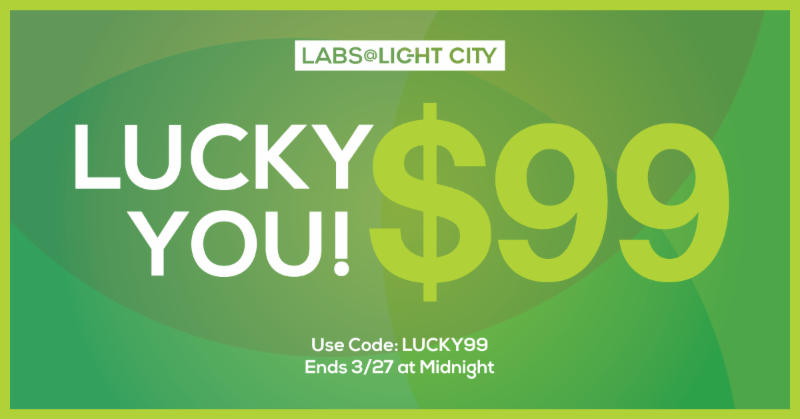 Use Code LUCKY99 during checkout to save. 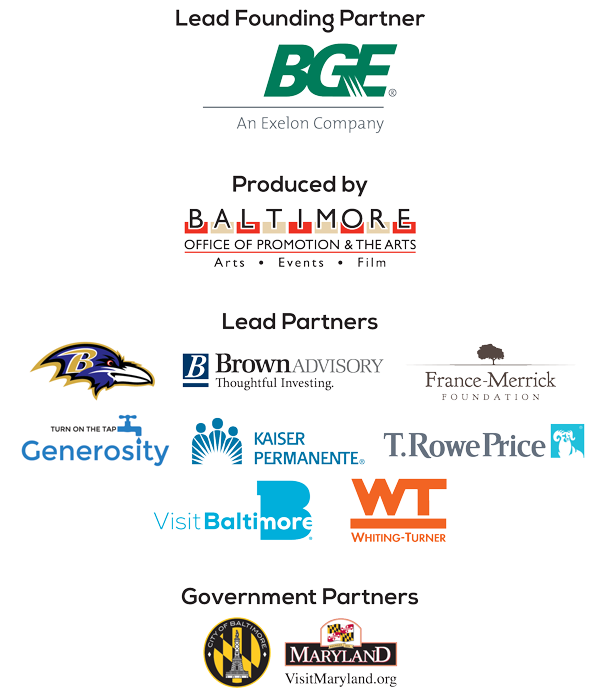 We've got a world class social innovation conference, right here in Baltimore. Are you ready to change the world? At the Labs@LightCity, join in the conversation with national thought leaders and Baltimore’s brightest...at an incredible price. The $99 Lab ticket includes all speaker sessions, networking breakfast, collaborative lunch, afternoon social and twilight activity! Pick Your Day & Get Your Ticket during this Flash Sale. Use code LUCKY99 during checkout. It's your lucky day. Don't miss this sale. CELEBRATE SPRING WITH MAKING EGGS! WHAT’S UP NEXT @ THE EUBIE BLAKE CULTURAL CENTER? LOTS TO DO @ THE CREATIVE ALLIANCE! DESIGNER REGISTRATION FOR FASHION WEEK ENDS SOON! ANOTHER EXCITING WEEK @ AN DIE MUSIK LIVE!